We already know how flossing on a regular basis can help you maintain healthy gums, since it’s an efficient way to remove plaque and prevent tartar buildup in your teeth. However, did you know that regularly flossing your teeth can help you prevent oral diseases, such as gingivitis? Flossing helps you maintain good oral hygiene. When you neglect having good oral hygiene, you can easily be afflicted with gum disease. 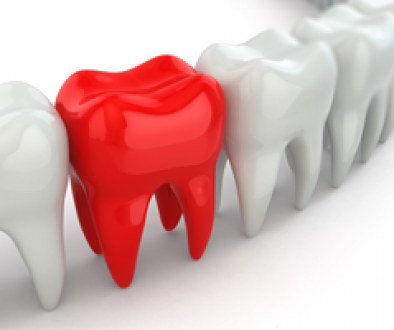 However, there are currently many studies out there that show a correlation between gum disease and heart disease. According to the American Academy of Periodontology, people that have periodontal disease are nearly twice as likely to develop coronary artery disease, which is also known as heart disease. In another study that was published 657 people were examined, and the results were very compelling. Those that had higher blood levels of certain disease-causing bacteria in their mouths were more prone to having atherosclerosis in the carotid artery in their necks. One of the ways that people can be affected by a stroke is with the clogging of their carotid arteries. That’s why it’s so important to floss on a consistent basis, since it can help you eliminate any bacterial buildup caused by plaque and remnants of food that may be stuck to your teeth. 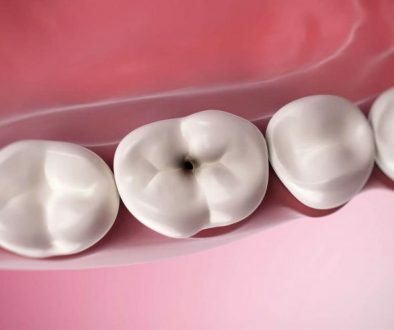 Ways To Keep Your Teeth Safe What Kind Of Tooth Paste Best Suits You?